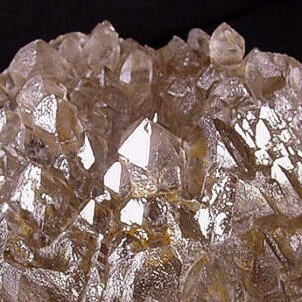 Aura quartz is made by exposing quartz crystals to vaporized metals. 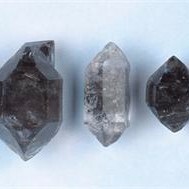 Below is a list of the different kinds of aura quartz. 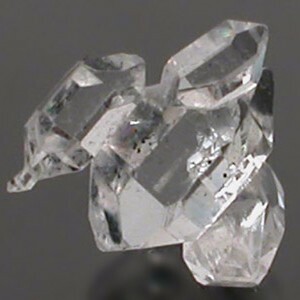 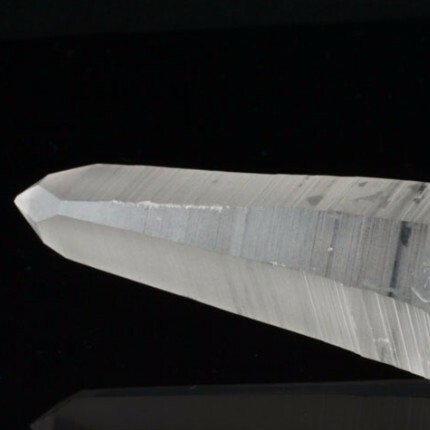 Recently, a new line of aura quartzes have come onto the market known as Ultra Aura Quartz. 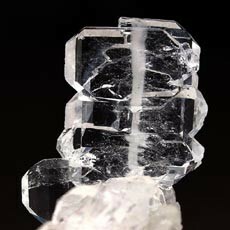 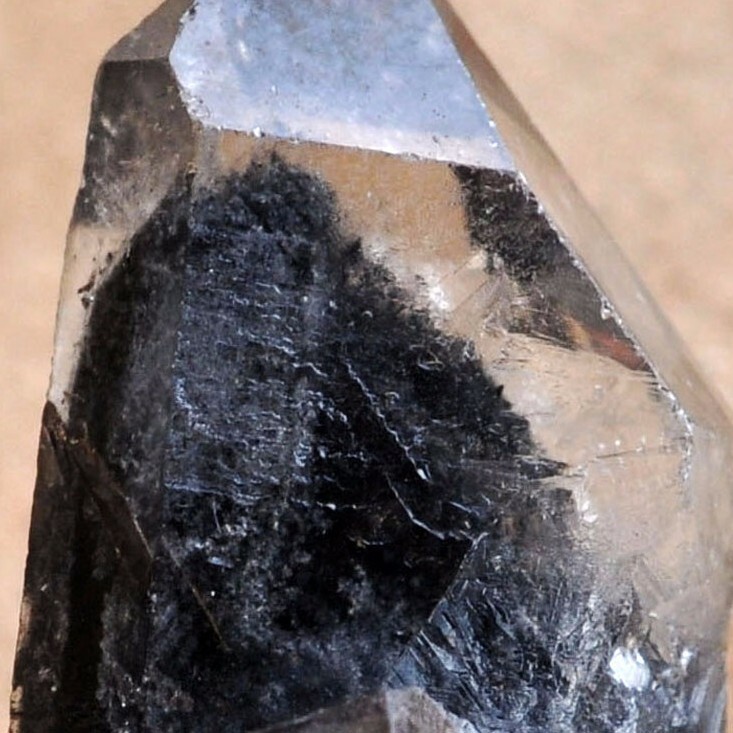 The companies that make these crystals have been secretive about what combination of metals they use to create them, and they’re so new that we don’t yet have much information about their specific metaphysical properties. 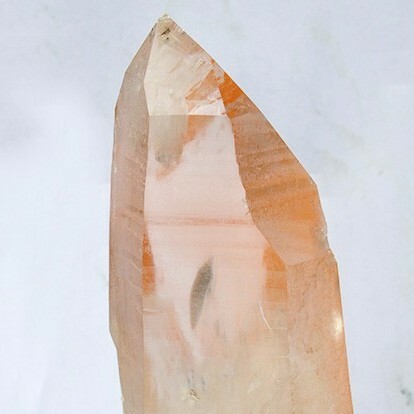 We’re listing them for you below for your reference, using the traditional aura quartz most closely associated with each one (generally by color) as a reference. 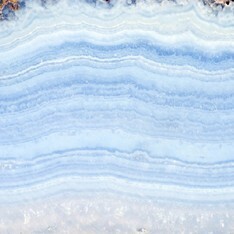 Opalite is a 100% manmade material, a type of glass. 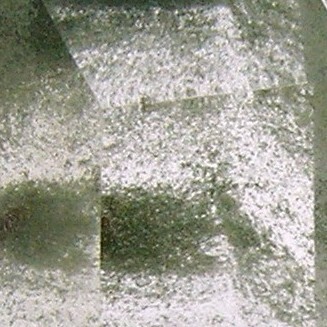 A small amount of opacifier — often fluorite or titanium dioxide — is added to molten glass, which is then cooled slowly enough that some of the SiO2 crystallizes. 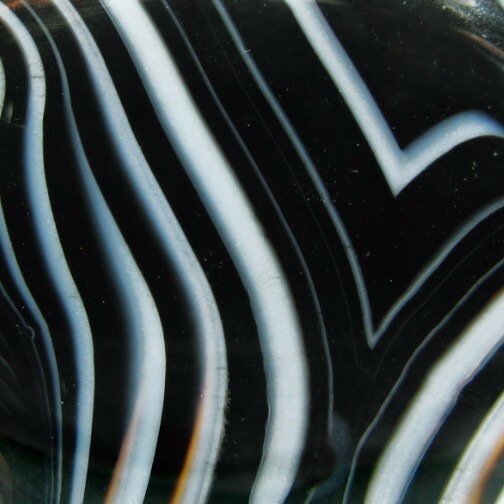 The resulting glass is very appealing, a semi-opaque glass showing flashes of blue and orange. 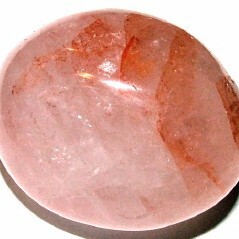 Use at any chakra to clear and balance the energy center, to connect one with the air and water elements, to transmute negativity into positive energy, for emotional balance, to instill a sense of childlike wonder, and to promote a feeling of comfort and safety (as if in the womb). 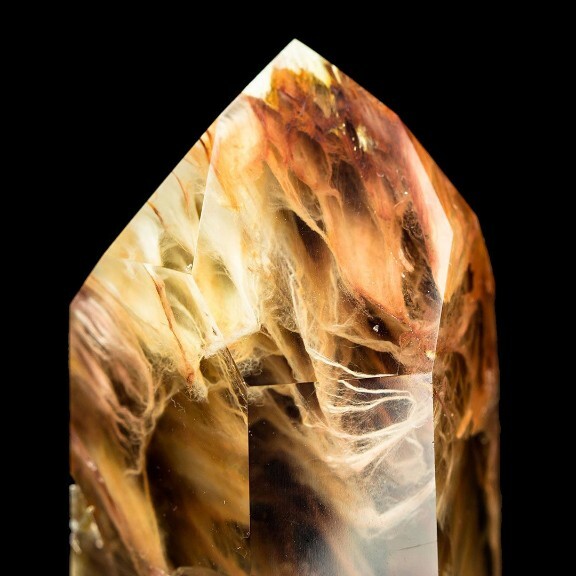 It may be used at all the chakras. 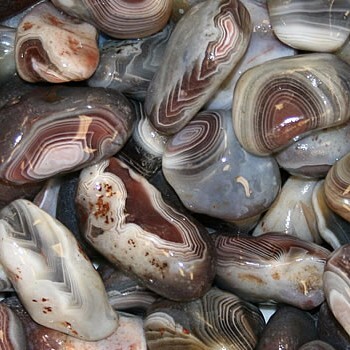 Sometimes it’s also called Tiffany stone. 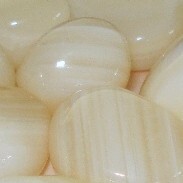 Magic eggs: A special type of opalite is the feng shui egg, or magic egg. 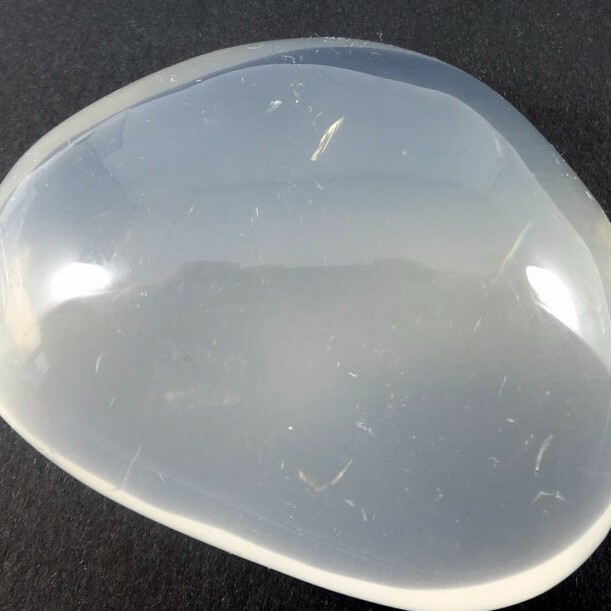 The “magic” refers to the amazing way the opalite and the shape come together to reflect light, changing as the light passes through the egg from different directions. 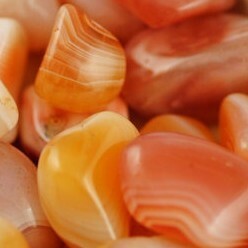 Especially appealing when grouped and/or placed in water, they are a symbol for new beginnings, rebirth and regeneration. 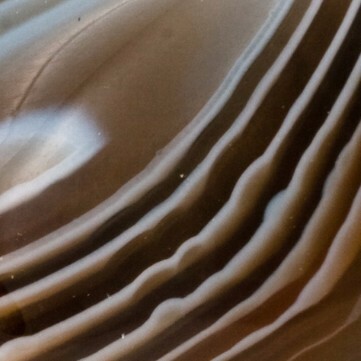 They may come with either a glossy or matte finish, a difference which can make a big difference in the way they reflect and distribute energy. 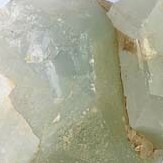 Care and Safety: Since it is basically glass, opalite can break into sharp pieces. 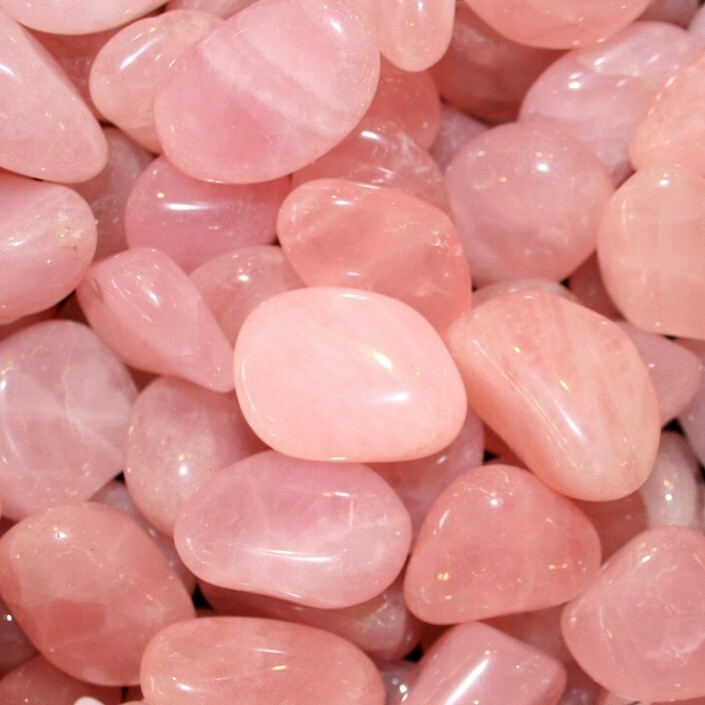 Kids love it, but please make sure they handle it carefully. 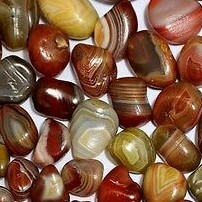 Goldstone is a type of synthetic, or man-made, glass which is made with copper. 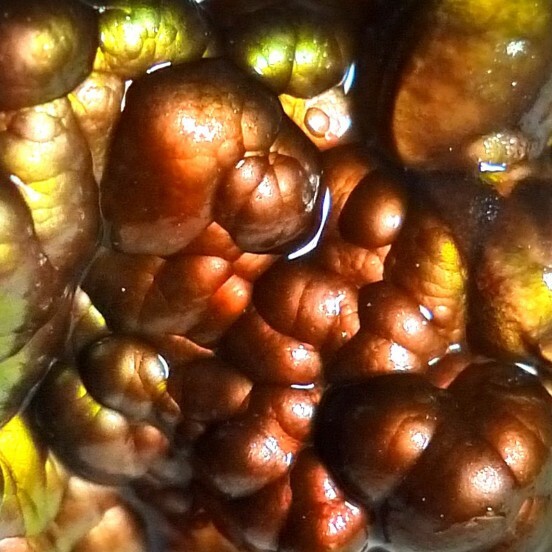 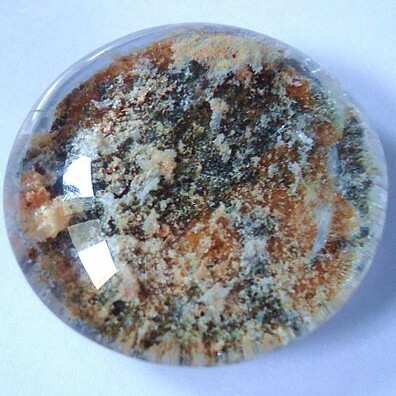 The copper forms tiny crystalline clusters within the glass. 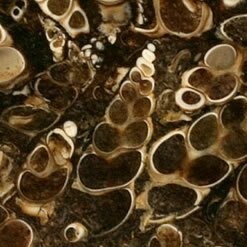 The most common form of Goldstone is reddish-brown, although, in fact, the color is produced by the copper crystals and the glass itself is actually colorless. 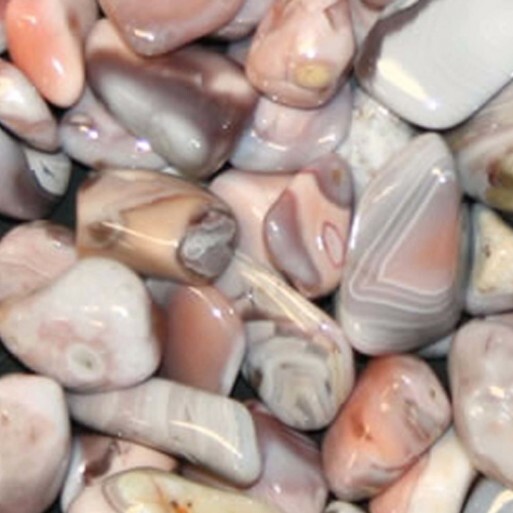 Some goldstone varieties use colored glass, usually blue or violet, and more rarely green. 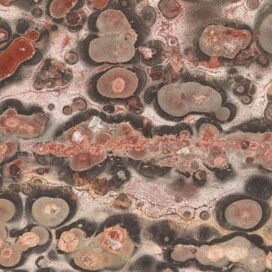 Goldstone’s alternate name, “Stelleria”, is based on Goldstone’s starry, night-sky-like appearance. 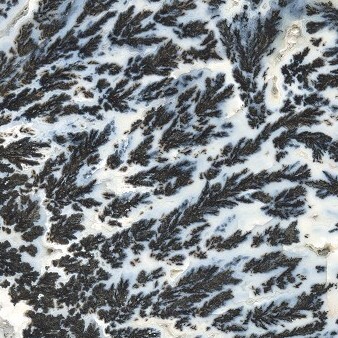 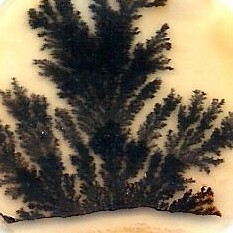 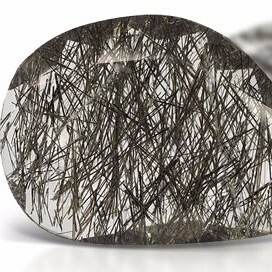 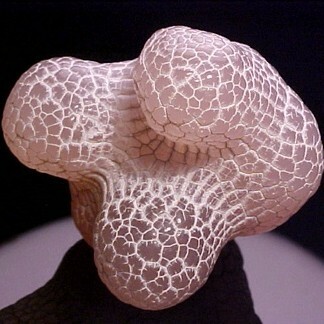 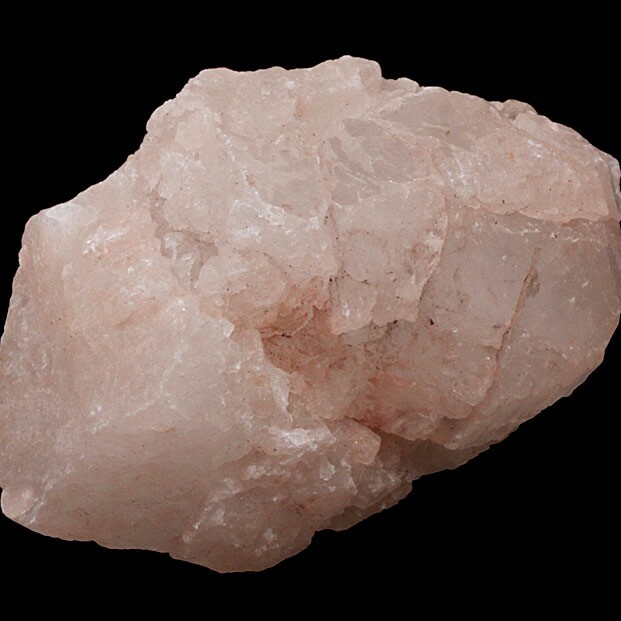 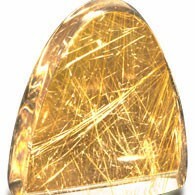 The original Italian name for goldstone is “avventurina” indicating its accidental discovery. 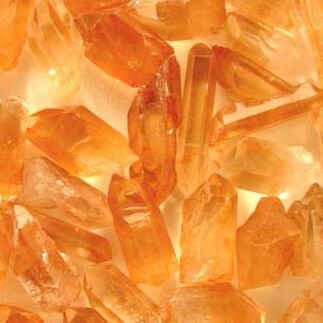 Hence, another alternate name for Goldstone is “aventurine glass.” Because of its copper content, Goldstone can be used for healing, although its energy is not nearly as strong as that of natural Copper. 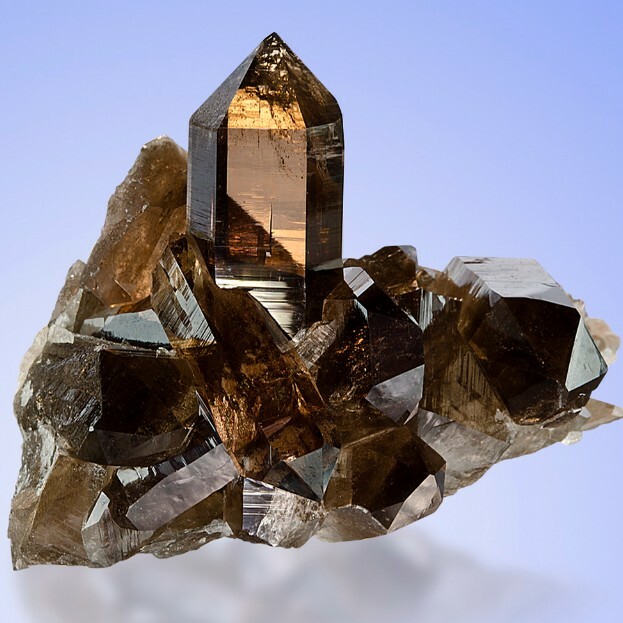 Lore: Another name for goldstone is avventurina, which comes from the Italian word for “by chance.” This derives from the story about goldstone’s beginnings: that it was developed by chance by alchemists trying to transform copper into gold. 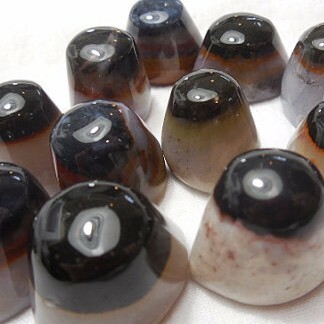 Another story goes that a monk working with both molten copper and glass accidentally mixed the two together, and in a classic “You-got-chocolate-in-my-peanut-butter” moment, goldstone was born. 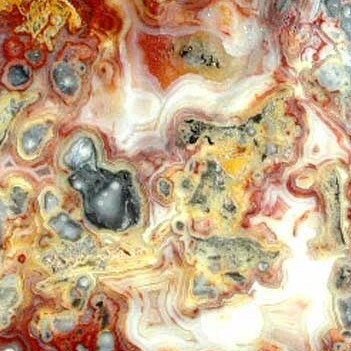 Either way, goldstone reminds us that accidents can have happy results. 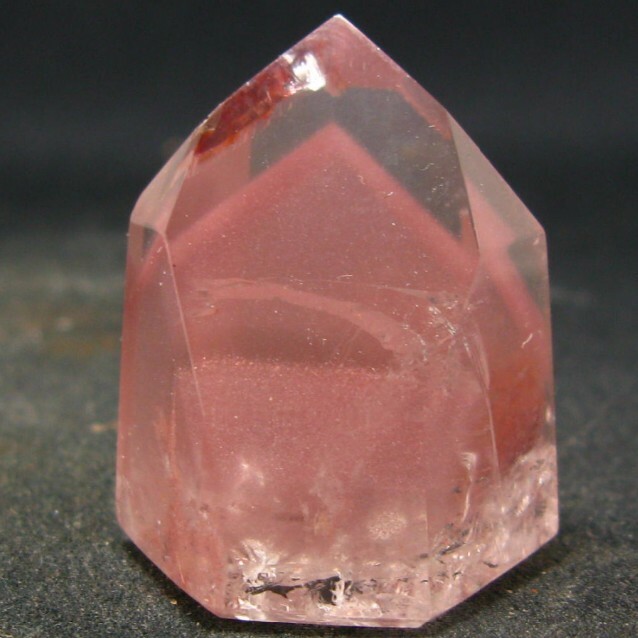 Nowadays, red goldstone is made by suspending copper particles in glass, which results in a reddish sparkling mineral It’s good for balancing physical and etheric bodies, grounding, and motivation. 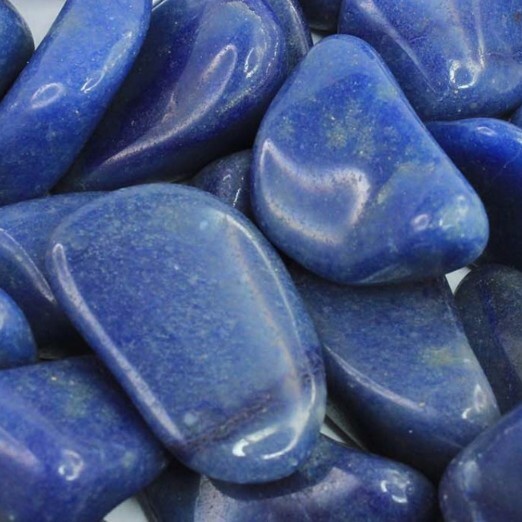 Blue goldstone uses the same process, but substitutes cobalt or manganese for copper, and is good for overcoming negative thoughts and vision work. 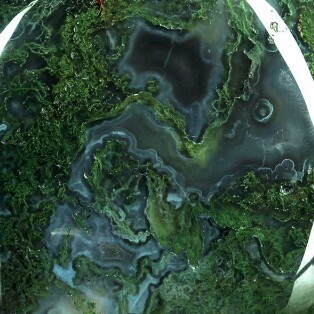 Green goldstone, glass colored with chromium, is great for amplification of energy and all-around good luck. 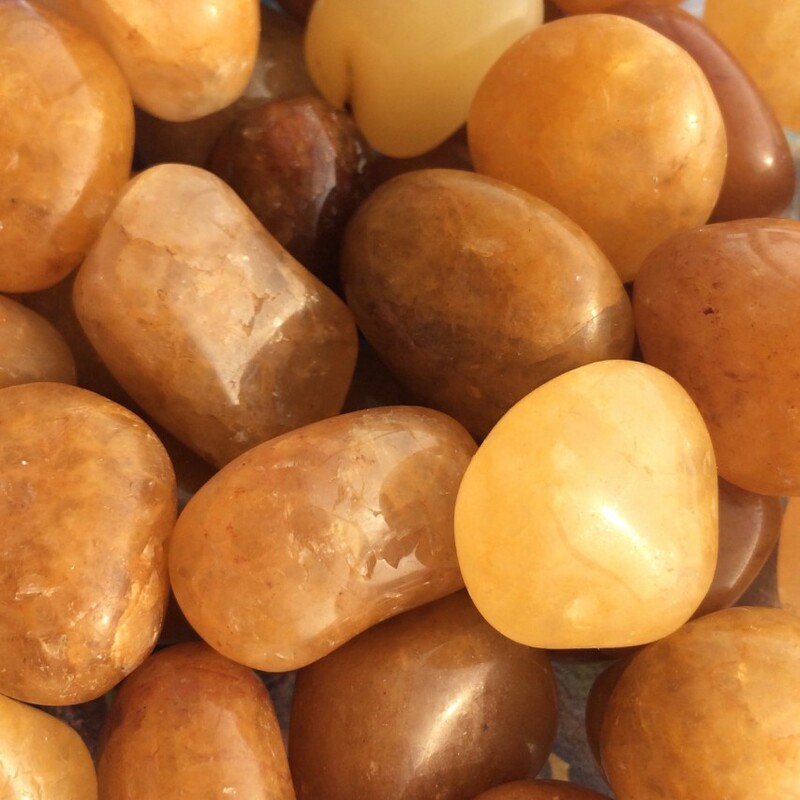 All forms of goldstone can help relieve arthritis, promote self-love, and replace unnecessary complications with simplicity. 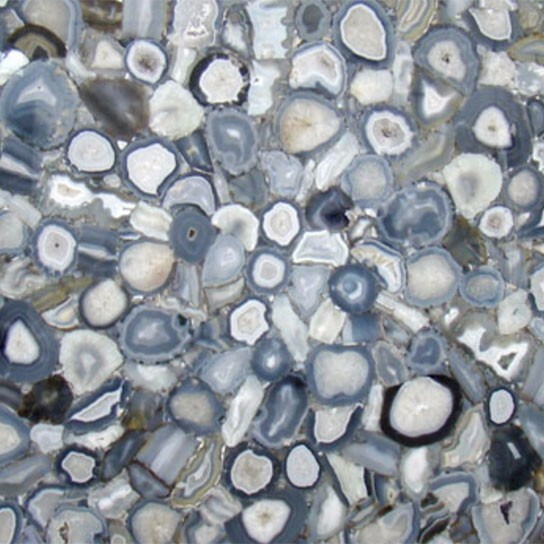 Blue Goldstone: Manmade glass colored with cobalt or manganese. 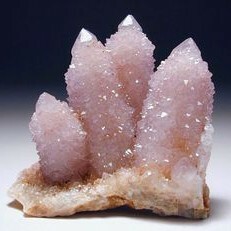 Use at 1st, 2nd, & 6th Chakras. 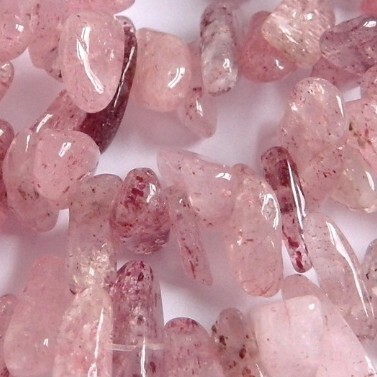 Good for self-love, motivation, overcoming negative thought patterns, telepathy, grounding, amplification of energy, good luck, vitality & arthritis relief. 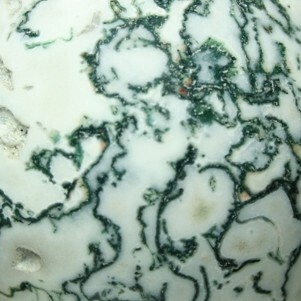 Green Goldstone: Manmade glass colored with chromium. 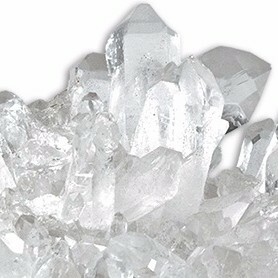 Use at 1st & 2nd Chakras. 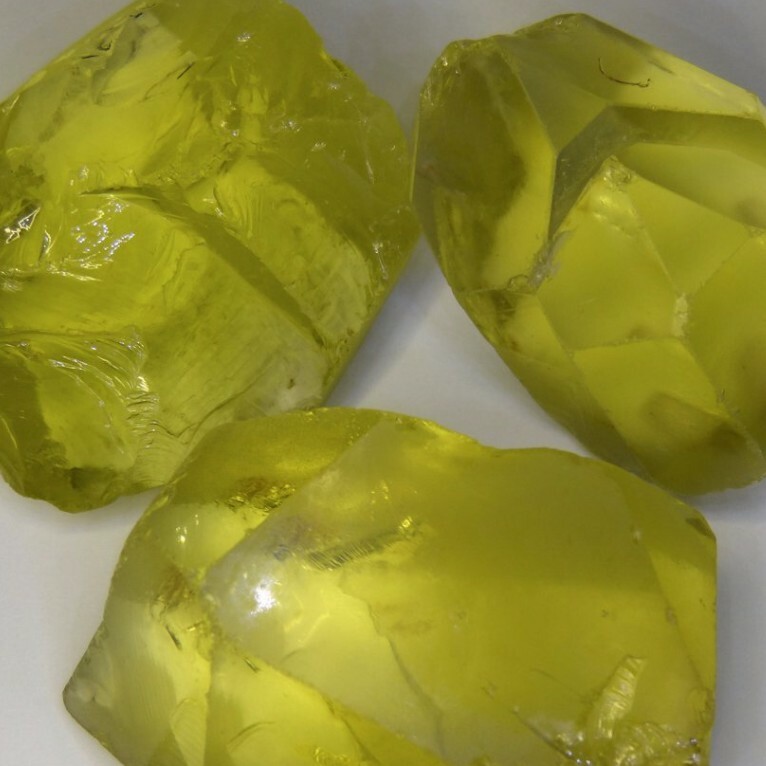 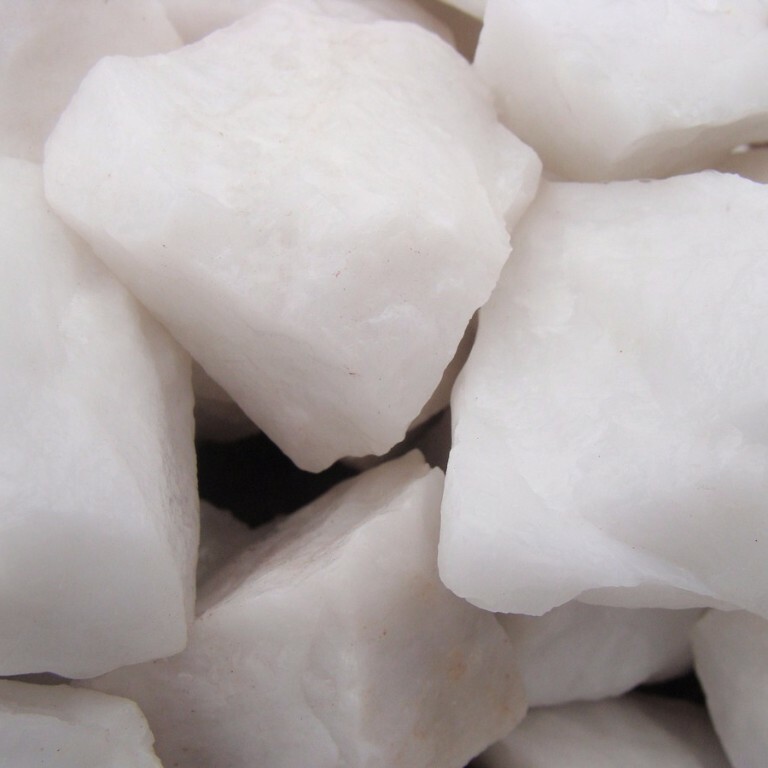 Good for arthritis relief, self-love, motivation, overcoming negative thought patterns, balance between physical & etheric bodies, telepathy, grounding, amplification of energy & good luck. 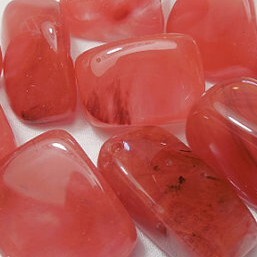 Red Goldstone: Manmade glass infused with copper. 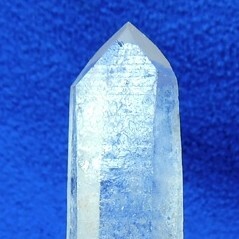 Use at 1st & 2nd Chakras. 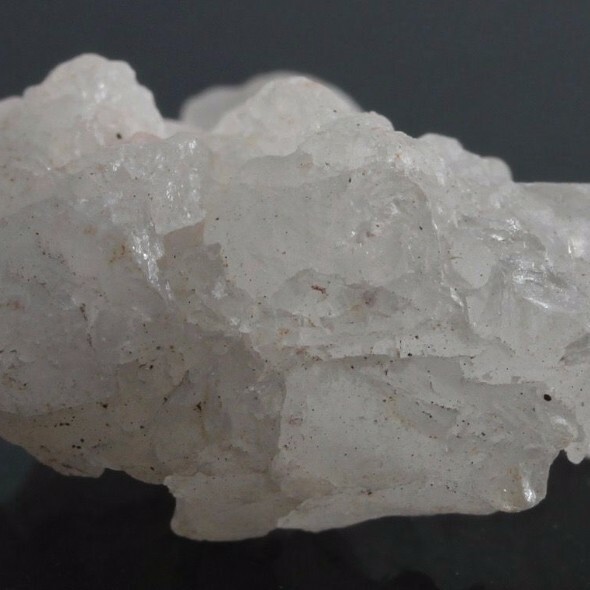 Good for arthritis relief, self-love, motivation, overcoming negative thought patterns, balance between physical & etheric bodies, telepathy, grounding, amplification of energy & good luck. 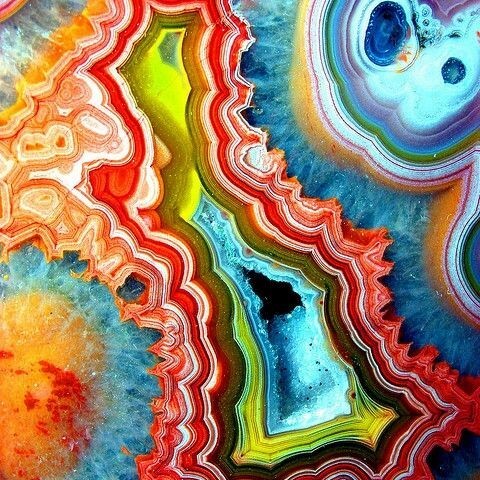 Rainbow All Positive thinking, joy, heals negative feelings. 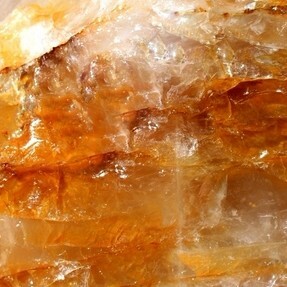 Combines healing properties of all calcites.